This updated compendium of facts, observations, discoveries, reviews, serendipities, humor, experiences, and more is not only for the road traveler, but the armchair traveler as well. 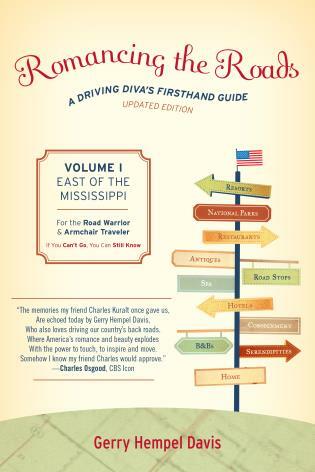 Unlike typical guides, which read more like phone directories, Romancing the Roads is a shared diary of discoveries along America's highways and byways. Join Gerry on a tour of hotels, B & B's, restaurants, national parks, antique stores, consignment shops, boutiques, and little-known places that make America such a great place for road-tripping. 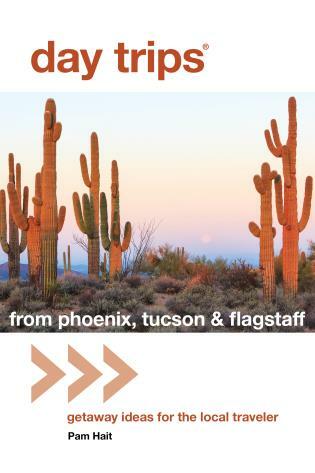 Unless otherwise noted, the author has visited every place mentioned, from the ostrich farm along Interstate 10 in Arizona to the Biltmore hotel in Los Angeles. 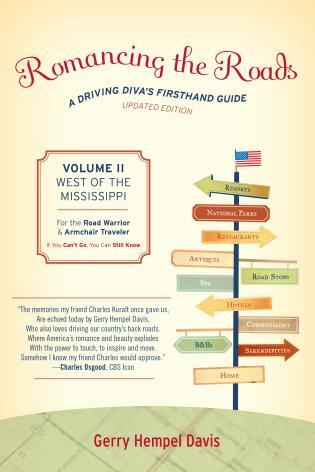 Even if you never get in the car and discover such wonders for yourself, you will enjoy this vicarious journey to places both sublime and ordinary as the author makes her way from Washington to California and east to the Mississippi River. Gerry Hempel Davis worked for the J. Walter Thompson advertising agency, was the youngest woman on the production team of The Ed Sullivan Show, and was for several years a contributing correspondent for The Today Show. She is the author of the authorized history of The Today Show as well as The Moving Experience. She lives in Virginia.